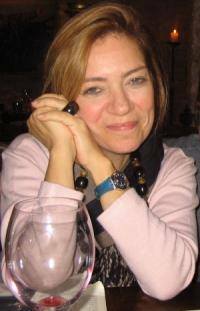 It is with deep sorrow that we announce that Rosaria Conte, one of our past presidents, a person who had a dramatic influence on the development of social simulation as a research field and as a community of brillant and friendly people since from late 1980s,- first 1990s, has passed away after a long fight against her disease. This year, our conference and summer school take place in Rome, in her institute. This will be an opportunity to commemorate this great person in her places where she lived and worked. Be this a a form of relief for her family and her group of colleagues at CNR.